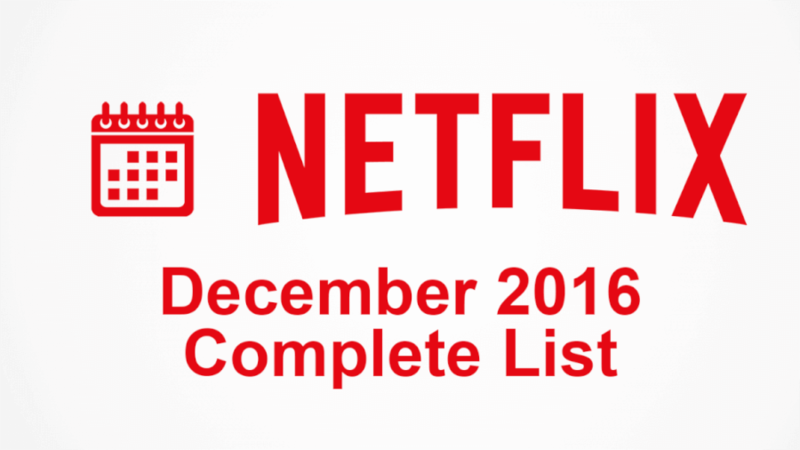 As we quickly approach the end of 2016 bringing in the January 1st new additions, we’re going to recap the final month of the year by listing every single title that came to Netflix in December 2016. That means excluding all of the titles that also left in 2016; Netflix saw the addition of 2,833 titles in 2016. We sadly don’t have metrics from last year, but obviously, we’ll keep a note of 2016’s number and we’ll compare in 2017.